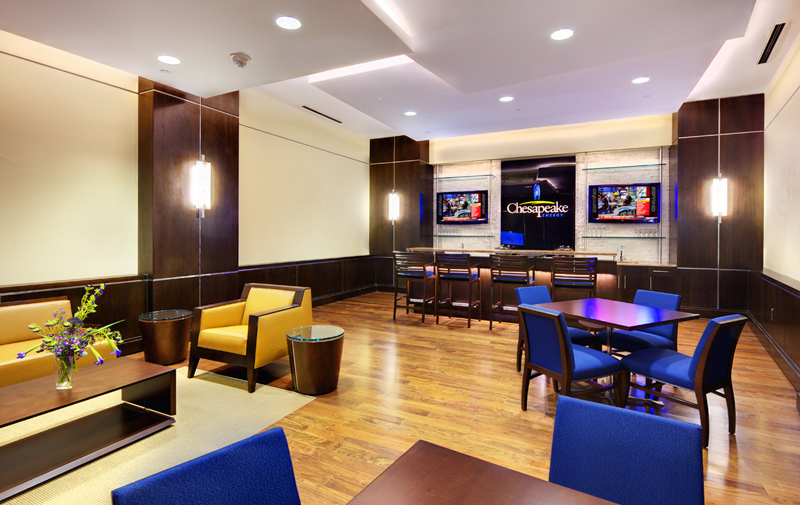 Benham oversaw and precisely orchestrated phasing plans to update the Chesapeake Energy Arena® to meet NBA® facility standards as well as accommodate all the stakeholders to minimize disruptions as much as possible. Throughout all the renovations and additions, all aspects of electrical, mechanical, plumbing, fire protection, communications, and structural engineering tie-ins and upgrades were required for a seamless transition of service and future expandability. 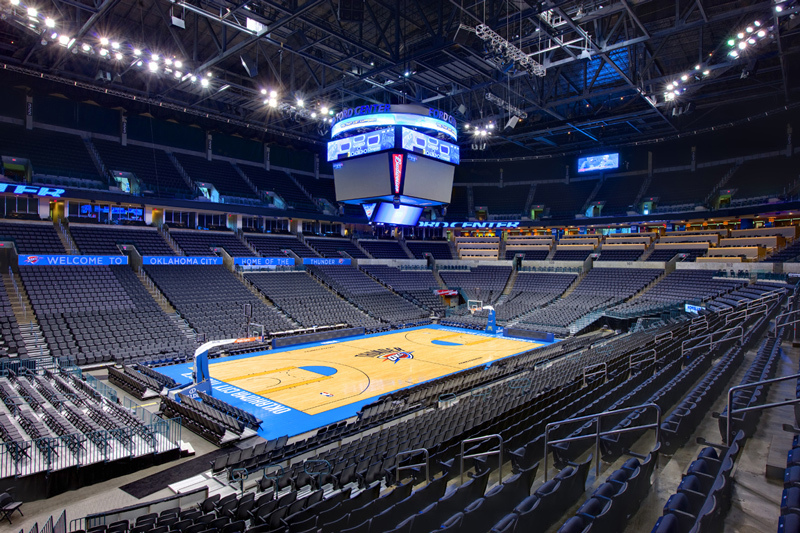 "This was a very successful project in meeting the goals of the team, both design and execution, in creating a first-class facility that exceeded the expectations of the Oklahoma City Thunder and the city of Oklahoma City"
Benham provided a feasibility study to analyze, review, document, and cost various options for upgrade improvements to the 18,200-seat multipurpose indoor arena. In the next phase, Benham was tasked to make improvements and upgrades. The renovation focused on improving the fan experience and upgrading facilities to meet the highest standards of the NBA. The centerpiece of the project is a new building expansion and two-story lobby. The new addition wraps around the southeast side of the building and includes upgrading and modernizing major public and team areas and amenities of the existing building. 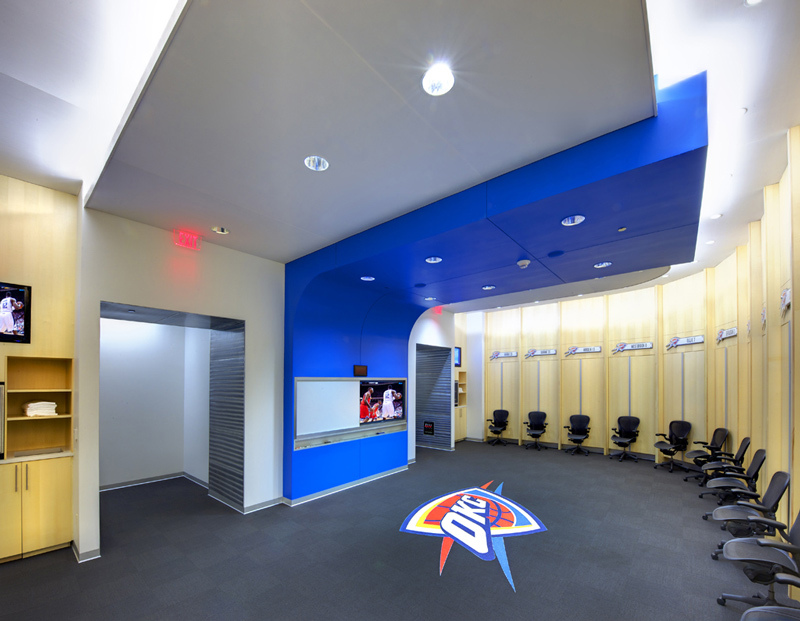 The upper two levels of the southwest wing will serve as the home offices of the Oklahoma City Thunder®. 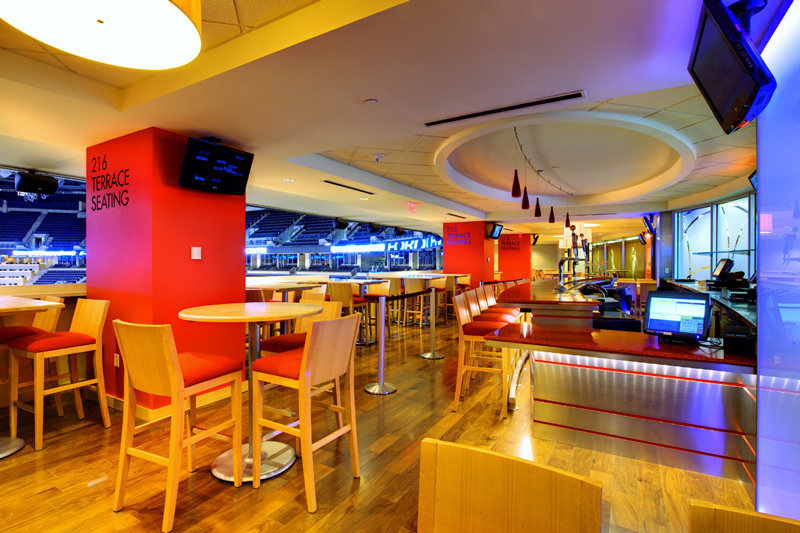 In addition, every level of the arena was renovated to enhance the spectator experience. 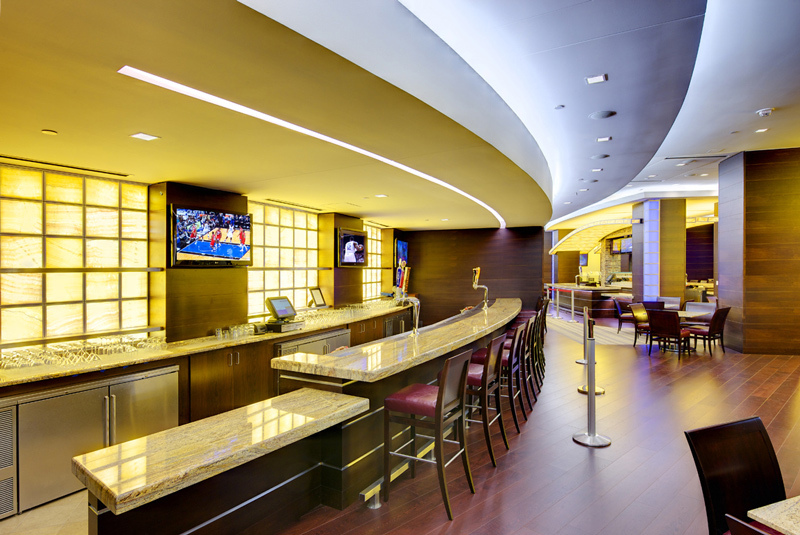 These renovations include new finishes in all restrooms and concourses, the addition of clubs, restaurants, concessions, a family zone, loge boxes, bunker suites, and other premium seating options. Additional renovations include improved locker rooms, support facilities, press amenities, and broadcast capabilities. Lighting was improved for television, and new state of the art audio/video amenities and scoreboard were installed. NBA is a registered trademark of NBA Properties, Inc. in the U.S. and/or other countries. Oklahoma City Thunder is a registered trademark of The Professional Basketball Club, LLC in the U.S. and/or other countries. Chesapeake Energy Arena is a registered trademark of Chesapeake Energy Corporation in the U.S. and/or other countries.